What is SVCO Plug-In for PL/SQL Developer ? 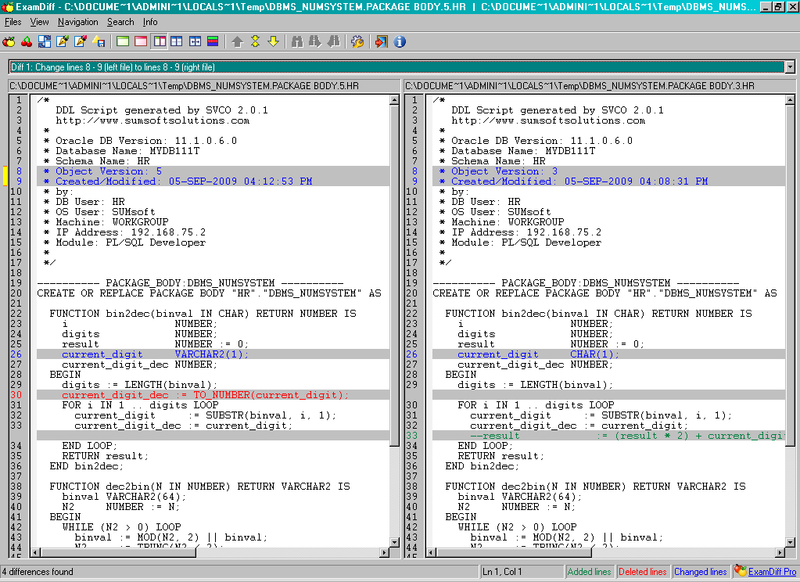 The SVCO front-end solution for PL/SQL Developer users. 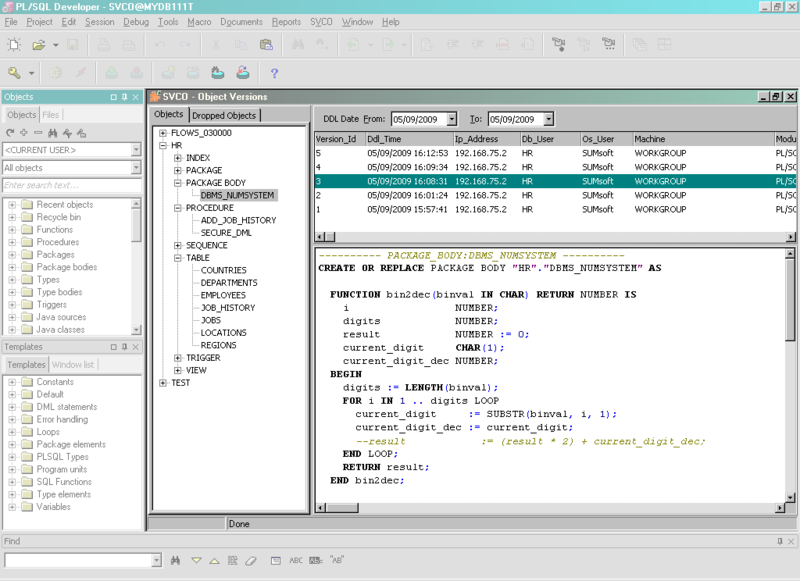 Gives possibility to use the complete SVCO functionality inside PL/SQL Developer environment.